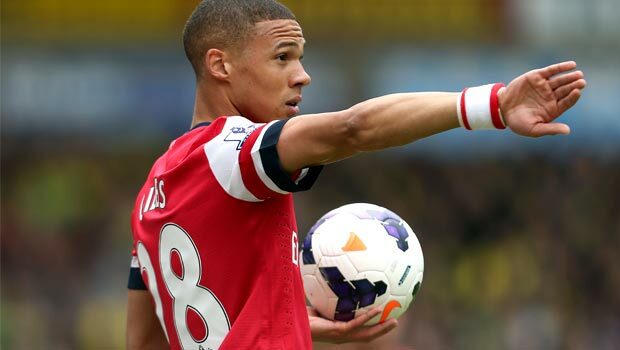 Former Arsenal left back Kieran Gibbs sent a late cross and Calum Chambers was deemed guilty of handling the ball. 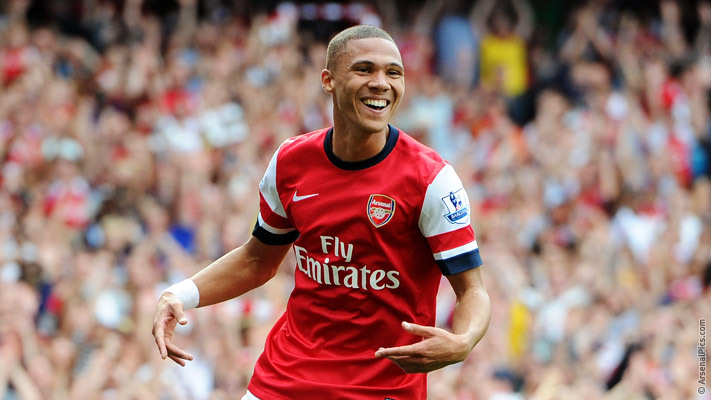 Jay Rodriguez scored the penalty kick and West Bromwich Albion shared the spoils with the Gunners. Whilst the draw was anticipated by the pundits on live streaming site Livescore West Bromwich Albion, Arsenal fans were left frustrated at more points dropped to supposedly inferior opposition, which leaves them even further away from a Champions League return next season. 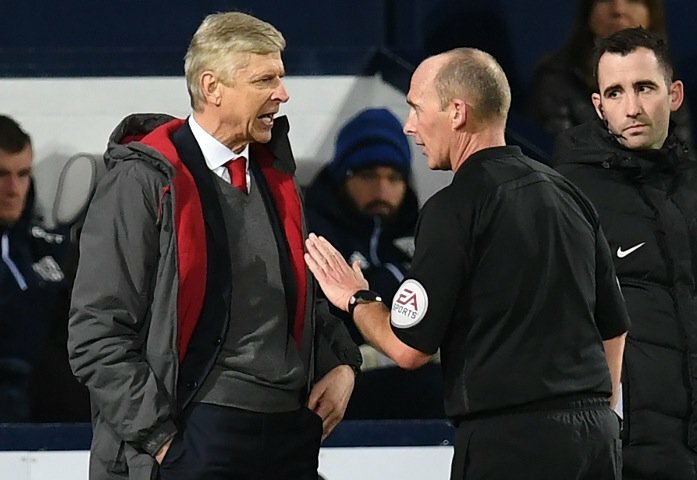 Dean reported that Wenger was “very aggressive.” The referee said after the game, Wenger came to their dressing room and told the steward to let him in. Dean said Wenger was “very aggressive leaning towards [him], pointing aggressively at [him] saying ‘you are not honest.’” The referee asked the long time Premier League manager if he was accused him of being a cheat, Wenger replied: “you’re not honest.” Before he left, he labelled Dean “a disgrace.” Wenger harshly criticized the ref and the whole refereeing standards as Arsenal lost out in getting three points. Wenger had to be ushered out of the room by West Brom safety officer. The independent panel that reviewed the case handed the Arsenal coach a three game ban on January 5 and a £40,000 fine. Wenger accepted that he was out of line and questioned the integrity of the referee. Arsenal are seeking a Top Four status this term but they are still far off with Man City, Man United, Chelsea and Liverpool more favoured to claim Champions League spots at the end of the season. They have another chance if they win the Europa League, but that itself is another long shot with the calibre of teams that joined following the end of the Champions League group stage.